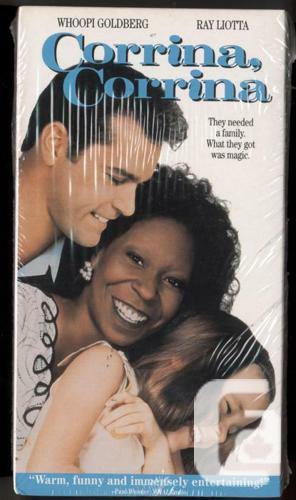 Factory sealed VHS film of Ray Liotta and Whoopi Goldberg in Corrina, Corrina., 1994 Pick up or mail out only; buyer pays shipping. Cash preferred. 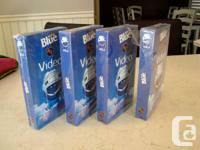 Price: $5 Various VHS Boxed films / models ($5-$10) OR ALL for ONLY $25!!!!! !